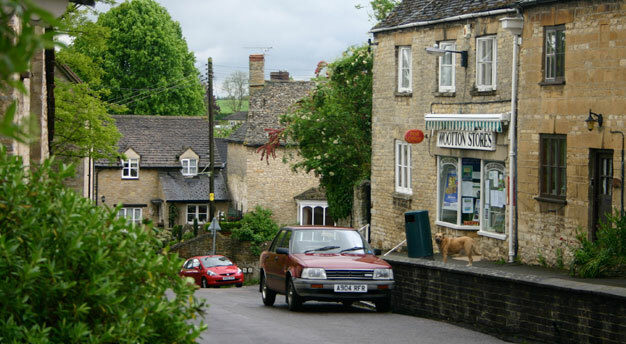 Community First Oxfordshire has unrivalled connectivity with rural communities and therefore can act as a connector to link entrepreneurs, homeworkers, micro businesses and rural SMEs to local support networks and sources of specialist business support . This would involve promoting and helping to set up local business networks for homeworkers and micro businesses. These can have a number of benefits: providing peer to peer support, development of mutual trading, increasing trader know- how and confidence, and provision of information for the Local Economic Partnership on demand for specialist advice and business support. Linking with specialist business support organisations, we can identify need, mobilise interest and enable specialist business support to be made available to rural micro-businesses and SMEs on retail, low carbon, digital, and engineering businesses. In taking this work forward, we would also want to draw on the experience of the Rural Growth Network pilots. These pilots have created a more cohesive, streamlined offer of rural business support with a ‘co-ordinated front door’ for customers. This could include setting up incubation hubs for rural businesses and creating local innovation networks focussing on technology, innovation and competitiveness. Our role would be in helping to set up and sustain the hubs and ensuring timely engagement of specialist advisers. Working with our partners, Community First Oxfordshire can ensure rural Oxfordshire is fully included in the vision of innovation-led growth for the county.